February 1, 2019 has become a very important day for the Caspian Higher School of Interpreting and Translation: for the first time experts from the Directorate-General for Logistics and Interpretation for Conferences of the European Parliament, the UN Office in Vienna and the Caspian Higher School of Interpreting and Translation had a trilateral virtual class. 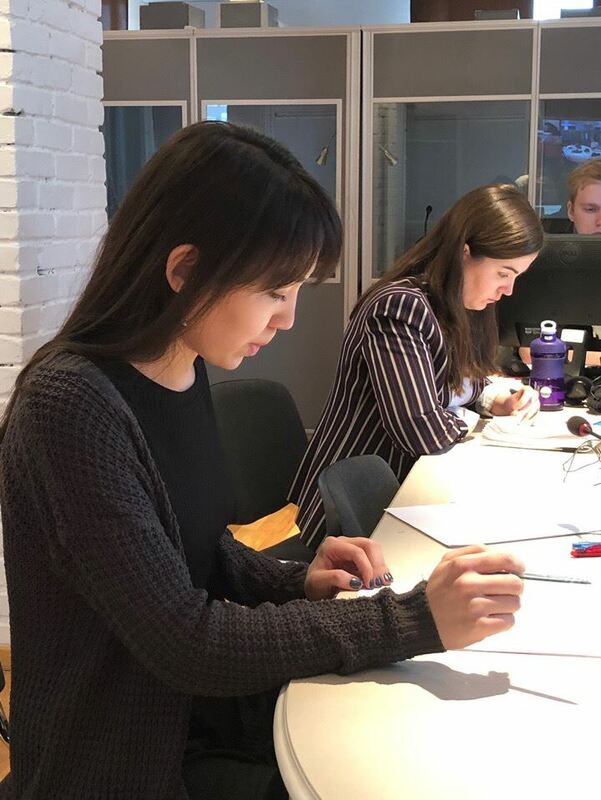 It’s worth mentioning that our School is quite experienced in holding suchevents with our partners, but this virtual class was of special importance as our MA students got a unique opportunity to take valuable advice from the experts from Brussels and Vienna. Natalija Drutskoy Sokolinsky, an interpreter of the Directorate-General for Logistics and Interpretation for Conferences of the European Parliament, and Olga Egorova, the Director of the Caspian Higher School of Interpreting and Translation, opened the virtual class which covered a number of interesting and diverse topics. Our MA students performed consecutive interpretation of the speech by Oliver Brain, where he touched upon a very relevant topic of UK leaving the European Union. The expert from Brussels talked about the latest news on Brexit – what is known as Irish “backstop” – and its possible consequences. Olga Egorova delivered a speech in Russian about the concept of “hedonism”, the reasons for growing popularity of hedonic ideas among young people and the danger of such a lifestyle. During the virtual class, the participants also had a chance to practise their German. Dmitry Krutilov, a 2nd-year MA student, performed consecutive interpretation from German into Russian of the speech by Xenia Kommer on antibiotic resistance. Each MA student, participating in the virtual class, got positive assessment of their performance from the European Parliament and UN interpreters, as well as some tips on mastering their skills and interpretation techniques. 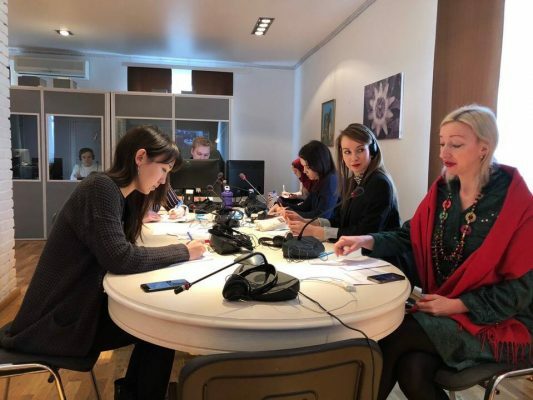 According to the experts, the training of CI students is to a high standard, and the partners are looking forward to ongoing and fruitful cooperation with the Caspian Higher School of Interpreting and Translation.